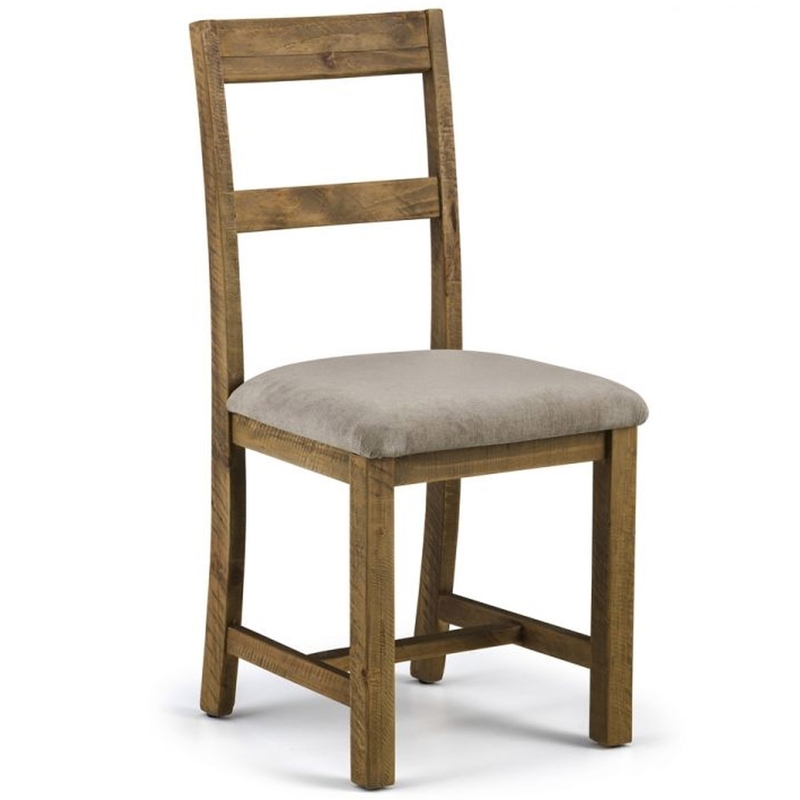 Add an old-school and retro style to your home by introducing this fantastic Aspen Dining Chair. It would be a brilliant addition to any home because of its contemporary design. As well as looking fantastic, this dining chair is also very comfortable and sturdy.